GOLD Lactation is proud to bring you our 12th annual online conference. Lactation educators from around the globe look forward to this annual event and count on GOLD to be their source for trusted top-of-the-line education. Our 2018 conference promises to be another excellent event with leading professional speakers and the most current topics. To kick off our 2018 Lactation conference, we’re proud to welcome Laurel Wilson, IBCLC, BSC, CLE, CLD, CCCE with her Opening Keynote Presentation “Talk To Me: How Breastmilk Acts as a Communication and Gene Expression Tool Between Mother and Child”. Laurel is board certified as a lactation consultant, childbirth educator, labor doula, lactation educator, Prenatal ParentingTM Instructor, and Pre and Postpartum fitness educator. 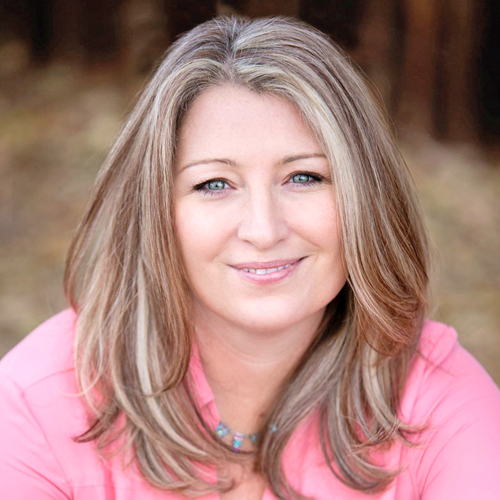 Over the past 25 years, she has co-authoring best selling books, worked directly with families, helped hospitals seeking BabyFriendly Status, and trained Childbirth Educators and Lactation Educators. GOLD has had Laurel as a speaker on numerous occasions and her presentations always leave attendees feeling inspired and informed. Beyond being an optimal source of dynamic nutrition, breast milk plays an important role in gene activation and long-term health in both mother and child. Researchers believe that messenger RNAs and stem cells are key in appropriate developmental pathways for the baby. In this presentation, we’ll hear how these messenger RNAs communicate genetic information to baby, impact the mother’s postpartum mental state, and influence health for years even after weaning. Reserve your free seat and join us! This Opening Keynote presentation will take place on April 3 at 16:00 UTC/GMT and again at 22:00 UTC/GMT, then will be available as a recording on our website. Our Closing Keynote “What to Do When the Laid-back Breastfeeding Position Doesn’t Work…Self Attachment, the Flipple Technique and the Koala Hold all with a ‘Hands off’ Approach” with Meg Nagle , IBCLC will take place live on April 30 at 13:00 UTC/GMT and again at 23:00 UTC/GMT. This presentation will also be available on our website as a recording. Meg Nagle brings together her background in counselling and sexual health with her personal, professional, and volunteer experiences with breastfeeding. 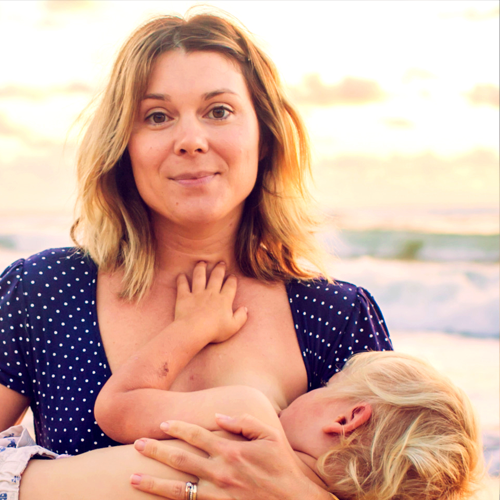 Meg has written extensively about breastfeeding and was filmed for "Lactaboobiphobia", a documentary based on a piece her writing. In this Closing Keynote, Meg helps us tackle the all-too-common difficulty of poor latch. Attendees will delve into various techniques that help to get as much breast tissue into baby’s mouth as possible. The focus will be to empower mom and baby to achieve this latch on their own, without physical help from the breastfeeding support person. Be sure to reserve your free seat for this presentation so you can create change with families who are struggling. For access to all of our 39.5 hours of education, register for the full GOLD Lactation 2018 conference. Discounts are available for students, volunteers, and groups of 10 or more so be sure to see if you qualify. We’re thrilled to share this exciting event with you, and we look forward to seeing you at our GOLD Lactation 2018 conference!